One Of The Best Bike Stunts On The FMX Competition - The Historic Bike Flip! One Of The Best Bike Stunts On The FMX Competition – The Historic Bike Flip! 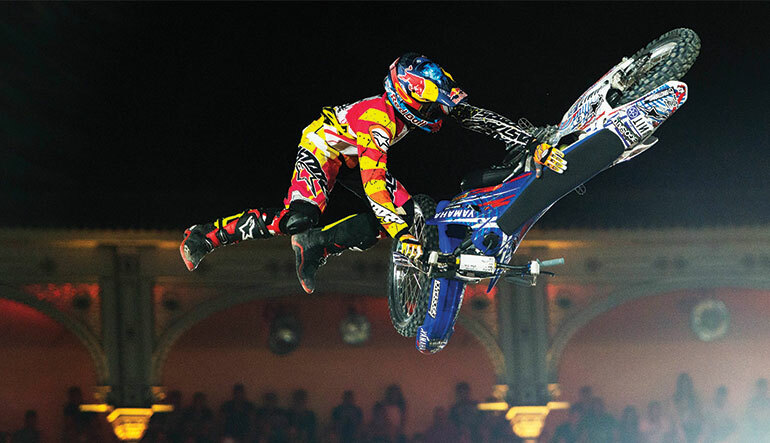 Thomas Pagès cemented his name in the FMX history books when he pulled off his FIRST Bike Flip in competition at the Red Bull X-Fighters. The Coolest Custom Made Motorcycle Helmets!! This Lady is doing Wheelies better than you!!! 1963 Dodge Polara – Product Of a Dream And Intense Focus! First drive in the 2016 Chevy Camaro convertible called “Open Sky”!! !